A step ahead to the upgraded generation. 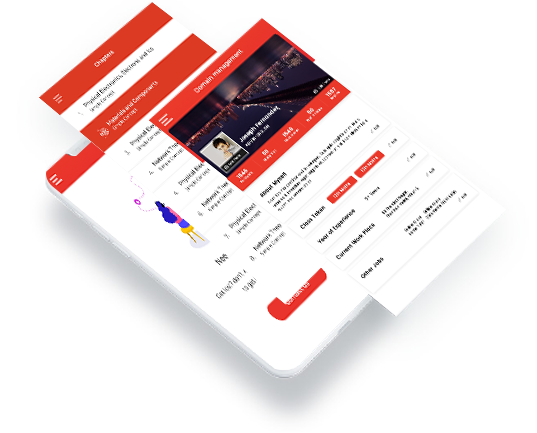 We have designed the app with unique features and it is tested and operated, to provide prolonged multitasking with smoother data processing and easy switching at a speed of nanoseconds. The App is loaded with unlimited questions . 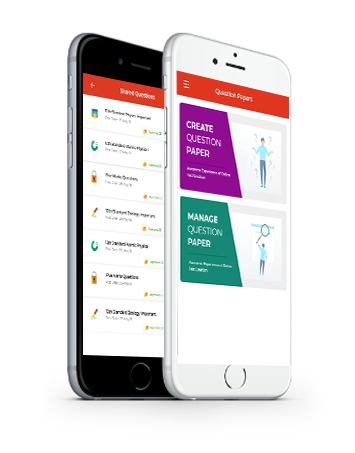 You can create more number of question papers you want. 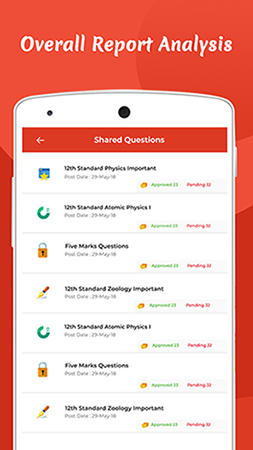 You can translate the question paper either from Tamil to English or English to Tamil. 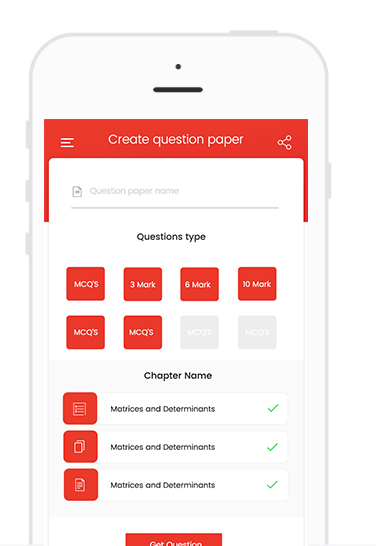 You can create question papers in multiple patterns for a single exam. 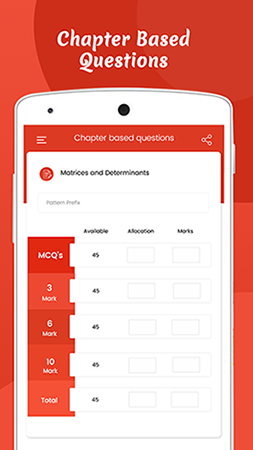 You can generate all types of question such as equation questions, MCQs, Formula questions, Diagrammatic questions, etc. 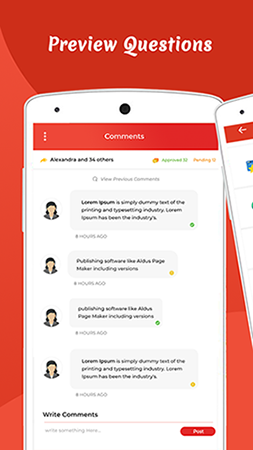 Answers for all the questions that you created are automatically generated with detailed description. All the mathematical questions are derived step by step with detailed solution. Students can be classified as average students, below average and above average. 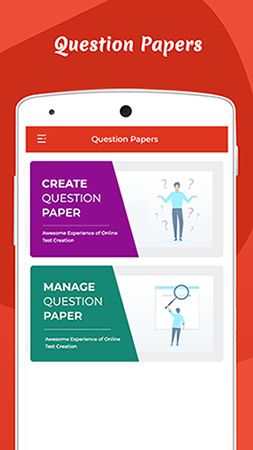 You can create customized question papers according to the knowledge of the students and train them improve their scores. 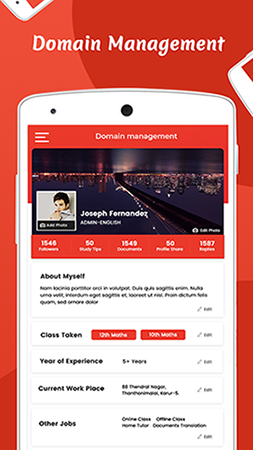 Since this is an user friendly mobile app, you can access it from everywhere at anytime. The visual effect of the application is as same as your PC. 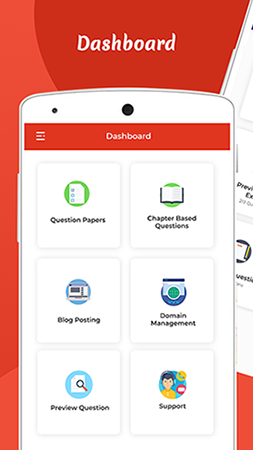 Now you can save all the downloaded question papers and answer keys in cloud for future reference. You can also save as word and PDF as well. 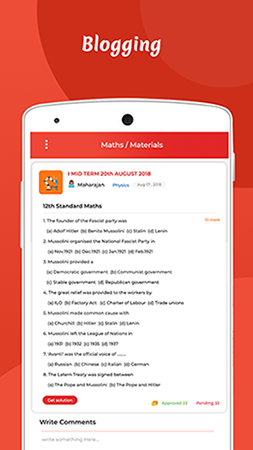 Share your question papers from wherever you are. You can blog your thought and ideas for student improvement and can provide answers for the students questions.